The ketogenic diet has become extremely popular over the last few years, and it’s appeal is increasing the more people learn about it. 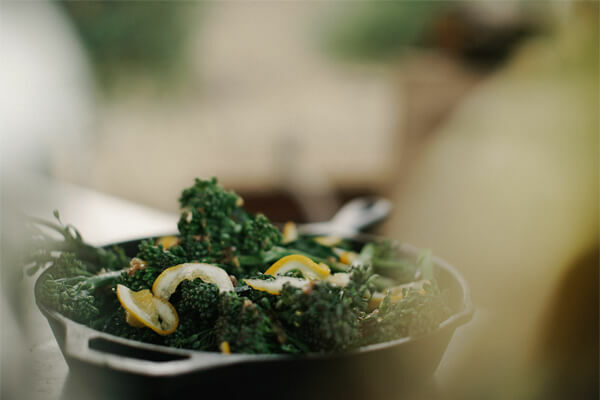 Initially, the ketogenic – or keto – diet was a recommended for children who were suffering from epilepsy, as it has been shown to reduce the effects of that affliction. The keto diet is low in carbohydrates and high in fat, which is a combination that causes a reduction of glucose in the system. Once your body is converting fat to ketone bodies instead of glucose, you body reaches a state known as ketosis. In this state, the chances of an epileptic seizure are very low. Of course, the keto diet has become attractive among non-epilepsy sufferers for a variety of other reasons, some of which you may or may not be familiar with. 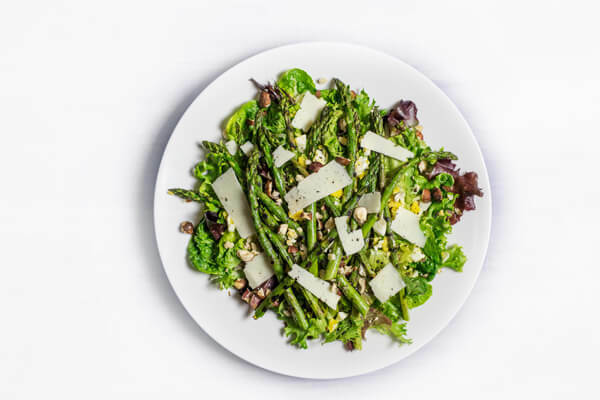 Here are three health benefits that you probably didn’t know about the keto diet. High blood sugar is a huge problem, especially as we age. The negative effects of blood sugar being too high and having a lower insulin sensitivity can cause numerous issues. The first and most obvious concern is type 2 diabetes. While it might seem a little strange to suggest a diet high in fat to improve this disease, you’d be surprised. Type 2 Diabetes is something that people commonly associate with being overweight, but the weight itself is not the actual problem. Being overweight happens as a consequence of a poor diet and a sedentary lifestyle; factors that cause your blood sugar to increase. This results in illnesses such as type 2 diabetes; in this case, having a high-fat, keto diet is actually beneficial for prevention. High blood sugar is also to blame for other health problems like coronary artery disease and even Alzheimer’s disease. Therefore, a keto diet can help ward off other serious illnesses, too. The first question on your mind might be: The keto diet reduces inflammation of what? That’s a valid question, because when we hear the word inflammation, we don’t typically think of it as an illness in itself, but rather a symptom of another illness. This is accurate, of course, as certain organs do get inflamed when we’re sick, but inflammation can be the cause of problems as well as one of the side effects. Much like the blood sugar issue, a bad diet and unhealthy lifestyle can lead to inflammation. Inflammation is one of the leading causes of some of the worst health problems that people face today. Inflammation can be a factor in diabetes and heart disease, as well as a wide variety of cancers. These are chronic, degenerative diseases which are the leading causes of death in the world right now. Achieving ketosis will result in a reduction of inflammation in your body. As mentioned, there are many healthy benefits to this diet, but perhaps none more important than this one. Addressing inflammation is key to cutting off many of these degenerative diseases at the source. It goes without saying that prevention is much more desirable than treatment once an illness forms. You’ve may never even heard of free radicals before. A free radical is an uncharged molecule which tends to be highly reactive and short lived. The reason why free radicals are a concern is due to the fact that free radicals will extract the electrons they lack from various cells in your body. Hence, they effectively steal from proteins, DNA and cell membranes which can cause serious damage. The free radicals are formed as a by-product of mitochondria. Mitochondria are an element of your cells which are important for the production of energy and do so by burning sugar. It’s the presence of said sugar that increases the amount of free radicals your cells are producing. If the ketone bodies are instead being burned, the story changes. 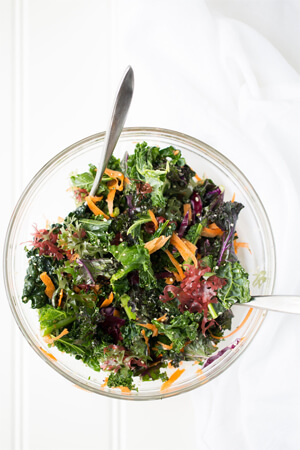 While there will still be some free radicals in your system, the levels will not be enough to cause a significant amount of damage to your cells. Ketosis is the ideal state to be in if you want to limit the amount of free radicals that your body is creating. There are many reasons why the ketogenic diet has generated so much appeal, regardless of those who suffer from epilepsy. 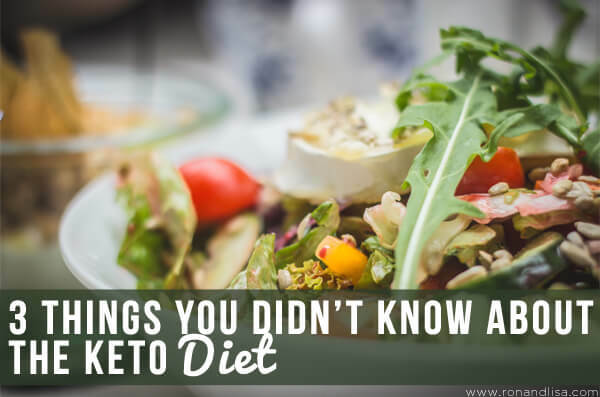 While a large portion of people attempting to lose weight choose a keto diet, there are plenty other health benefits that not many people are unaware of. Have you tried the keto diet and, if so, let us know why and share your results in the comments below.